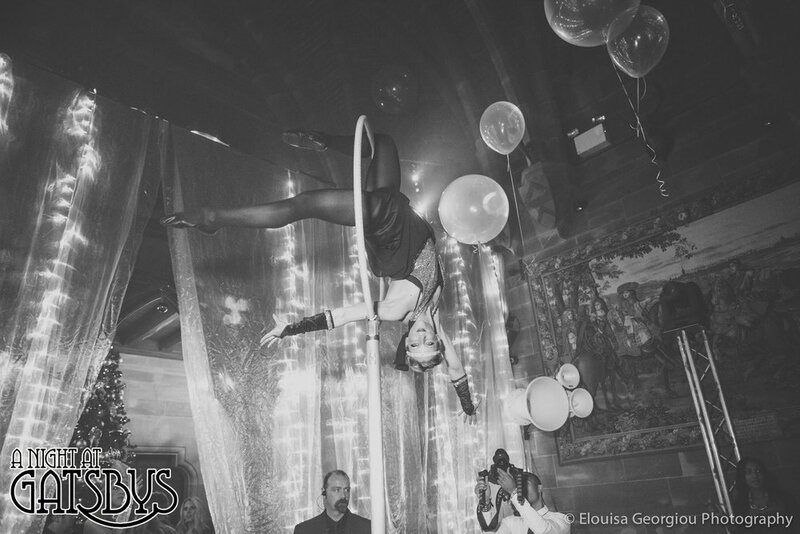 Acrobatic Arts is a London based Circus Agency and Entertainment company specializing in Corporate Events, Private Parties, Luxury Weddings, Theatre, Tv and Film. Acrobatic Arts is a leading supplier of circus entertainment to corporate events, private parties, luxury weddings, theatre, film & tv. Formed in 2011 by Jack Horner, AcrobaticArts is a collective of the world’s elite Acrobatic, Aerial & Circus talent, Creative Directors, Choreographers & Technicians, born out of a passion for excellence in the circus arts. 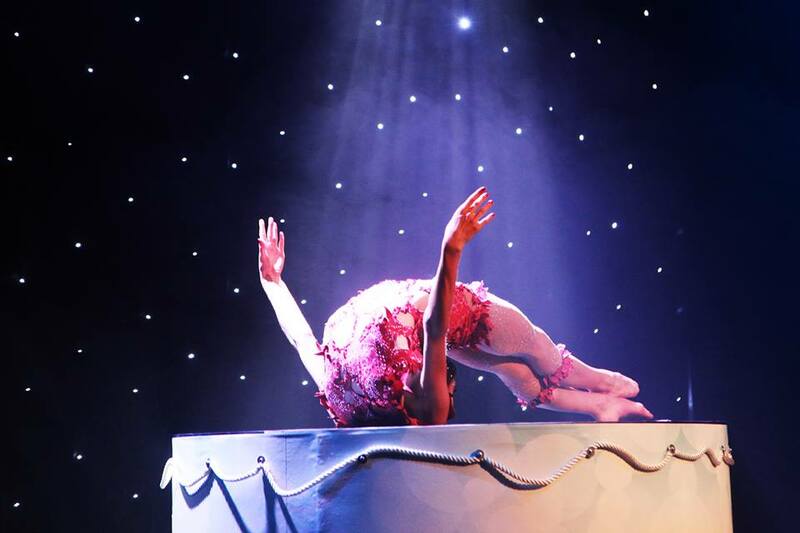 As an agency we provide charismatic and professional circus performers and dancers, and a wide variety of incredible acts in bespoke performance packages. 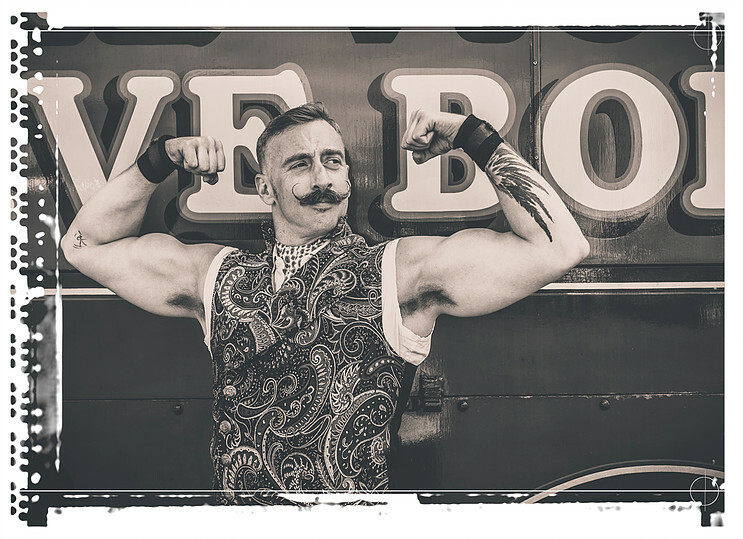 As a consultancy we provide extensive knowledge in the circus arts, and an expert creative team of directors, choreographers and technicians who bring clients' unique desires to life. 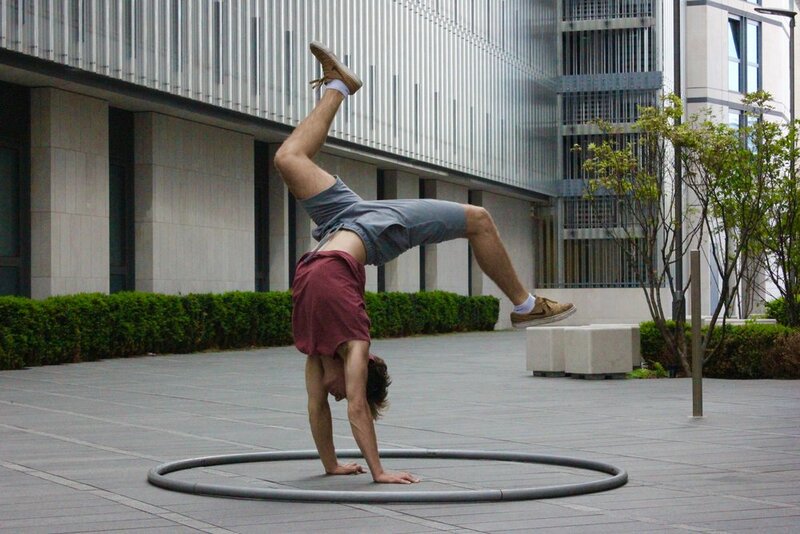 I’ve been with Acrobatic Arts since its conception. I know every aspect of the company and combine this with my International performing, directing and consulting career, resulting in a truly unique ability to create your perfect event. Choose from our roster of elite performers or have us find your ideal performer from our extensive global network. We have a network of choreographers from all disciplines of dance, circus and physical theatre, working in London's west-end, music videos and ballet. Collaboration can make magic happen. Sit down with us, share your ideas, and let our creative team help build your perfect event. We are the No1 acrobatic & aerial direction specialists. Our clients range from Andrew Lloyd Webber to the Royal Shakespeare company. Acrobatic Artists - the world’s finest acrobats, aerialists, gymnasts circus artists. Hand picked talent from the around the globe. Working to the highest standards with unsurpassed skill, our pool of elite individuals form the breathtaking addition to any performance. 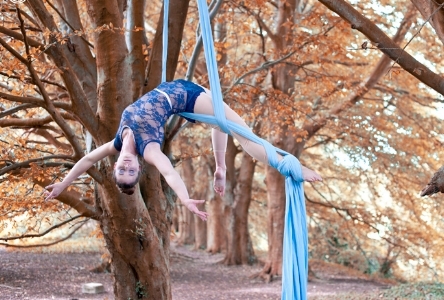 The UK's leading Agency in the Acrobatic, Aerial and Circus Arts. Our agency comprises of the world’s finest acrobats, aerialists and gymnasts. Hand picked talent from the around the globe. 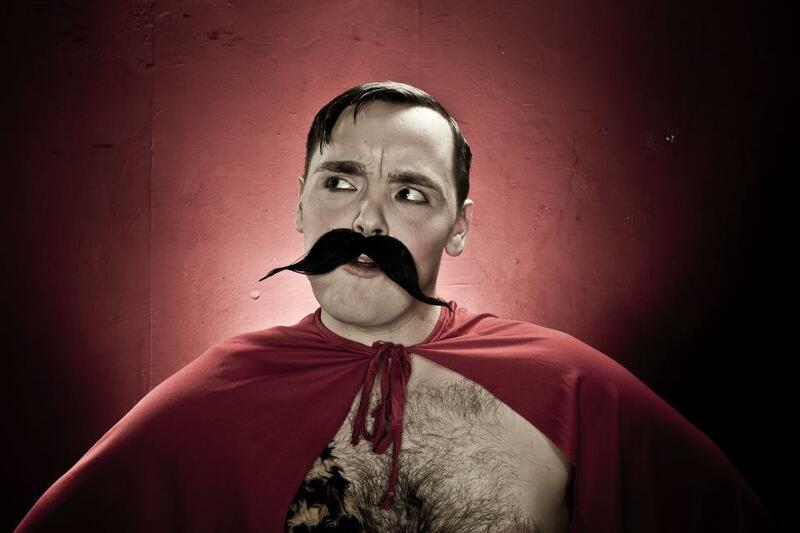 Looking to book a circus artist for your event? Below, you will find some of our featured artists and to the left you can find our Aerialists & Acrobats by clicking on the links. Or, perhaps you're looking for something more specific like a Hula-Hooper or Juggler. For a circus act, click Acts to the left. If you can't find what you looking for, don't worry - our network spans the globe - we can find what you want! 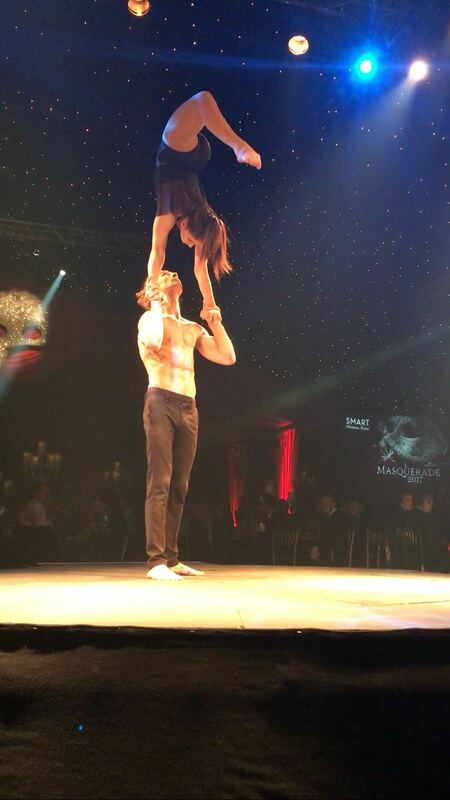 Dynamic, passionate and powerful, the duo create beautifully choreographed acts for any event. 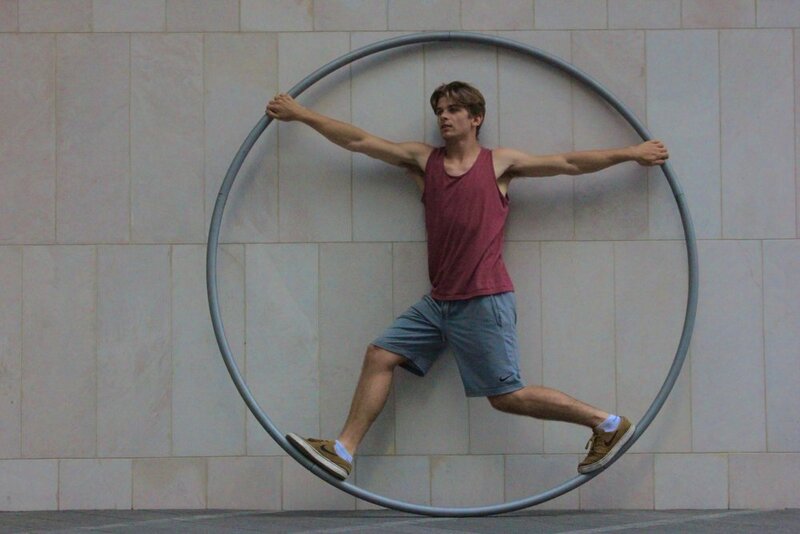 Craig is the award winning variety hula-hoop act and the undeniable king of the rings! Acrobatic Arts creative team consists of the top circus production professionals and we cover a variety of production needs. Including: Consultancy, Rigging, Coaching, Choreography & Directing. for: Corporate Events, Private Parties, Luxury Weddings, Theatre, TV and Film. Building on a foundation of experience, our consultancy offers essential knowledge, imagination, craftsmanship and professionalism to those wishing to create ambitious circus performances. Drawing on the excellence and passion of our team of industry experts, we’ll help you transform your vision into a sensational reality. 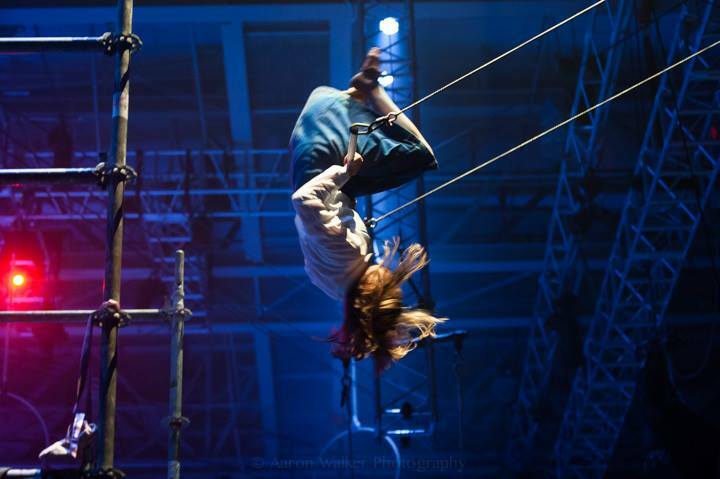 Our creative team consists of the top circus production professionals and we cover a variety of production needs. 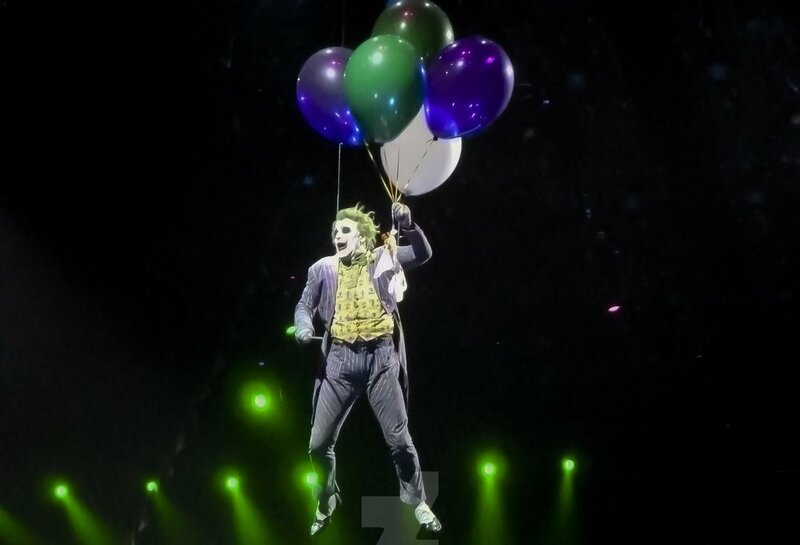 Below are some shots of the Batman Live World Arena Tour for which we were Circus Consultants. Please take a look at some of the work we've done by clicking on Projects above. A collective of the world’s elite acrobatic & circus talent. Our agency selects only the highest quality Acrobats to join our company. The artists at Acrobatic Arts are from a diverse range of skill sets including international gymnasts, world champion sports acrobats and circus performers. 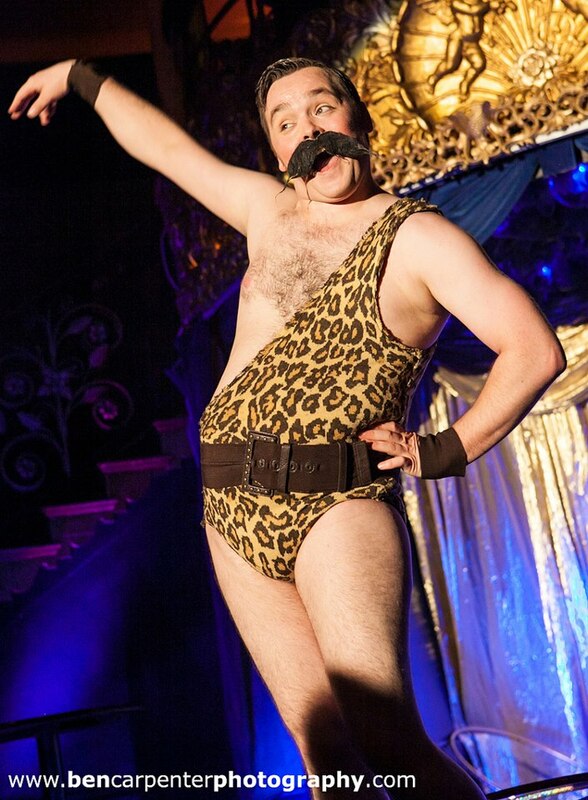 Our artists are highly experience and have worked for a variety of shows including: Olympic Ceremonies, Cirque Du Soleil, La Soirée, Franco Dragone, Batman Live, Mamma Mia, Jesus Christ Superstar, Take That, Britney Spears, Royal Opera House,The Royal Ballet and the Royal Shakespeare Company. Recent graduate of the National Centre of Circus Arts. Fiona is apart of Cyr trio ALULA. 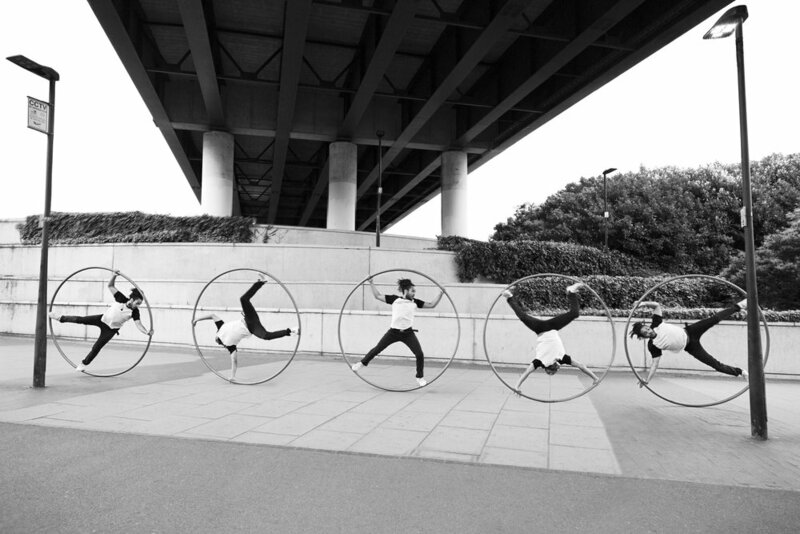 Work: Scarabeus | Acrojou | Ella Robson Guilfoyle | Highly Sprung | Parkour Dance Co. 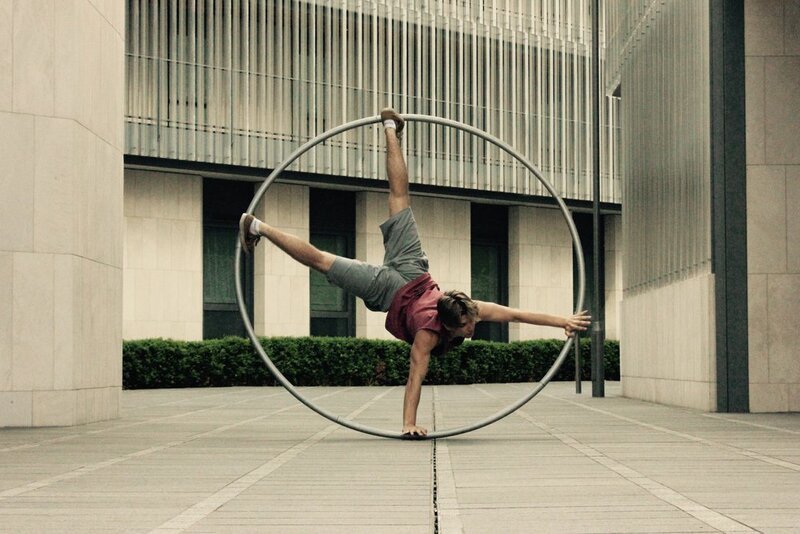 Skills: Aerial Straps, Hand to Hand, Duo Trapeze, Handbalancing, Acrobatics, Flying Trapeze and Hoop Diving. A collective of the world’s elite AERIAL & circus talent. 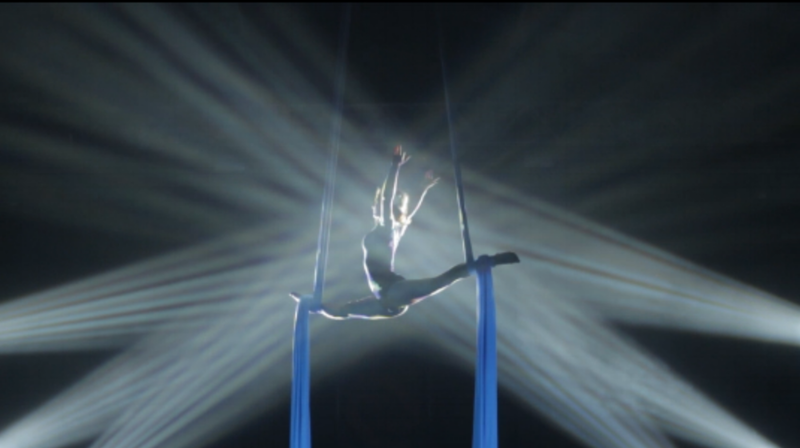 Our agency selects only the highest quality Aerialists to join our company. 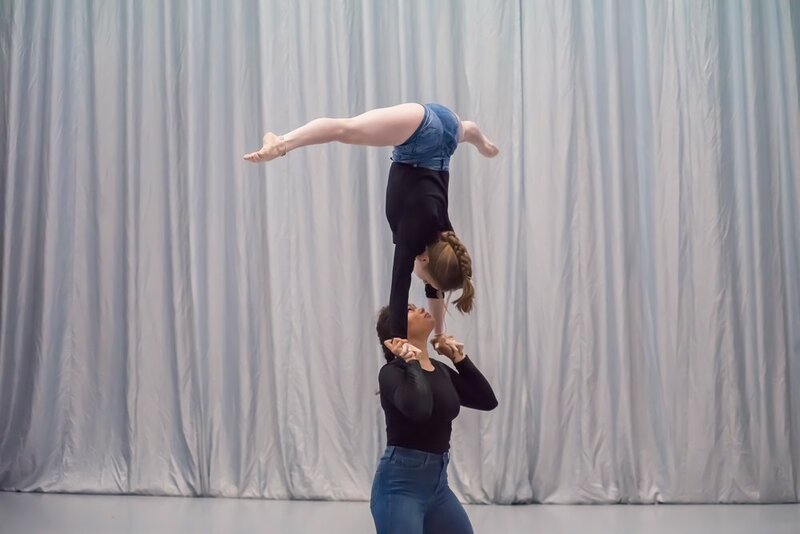 The artists at Acrobatic Arts are from a diverse range of skill sets including international gymnasts, world-class dancers and circus performers. A collective of the world’s elite circus talent. Our agency selects only the highest quality Circus Acts to join our company. Hand picked world-class talent from the around the globe. Working to the highest standards with unsurpassed skill, our pool of elite circus acts form the breathtaking addition to any performance. TO BOOK AN ACT - CONTACT US NOW! Luna is an innovative and beautiful new concept in freestanding aerial performance. The structure has a diameter of only 2m, and height options of either 3m or 4m, making it the most versatile structure we have ever built. Suitable for any venue, without taking out large areas of floor-space. Quick and simple to set up and take down and even moveable during an event. This act can also utilises amazing LED technology within the costumes, to create brilliant colour-changing patterns. Fully programmable, these costumes allow us to create the perfect colour combination for your event, or you can choose from our fabulous pre-programmed options of warm colours, cool colours or disco! 'sensuous choreography, precision moves and nerve-jangling acrobatics' | 'physically demanding, daring and absolutely beautiful'. A truly ethereal act, performed in a spinning crescent moon. Perfect for any magical, romantic, or elegant events. The Moon requires only a single rigging point, and although not essential, works best with a winch or counterweight system which allows the performer to fly up and down during the act. A burlesque superstar, chanteuse, compere. renowned for her unique style and unrivaled talent. 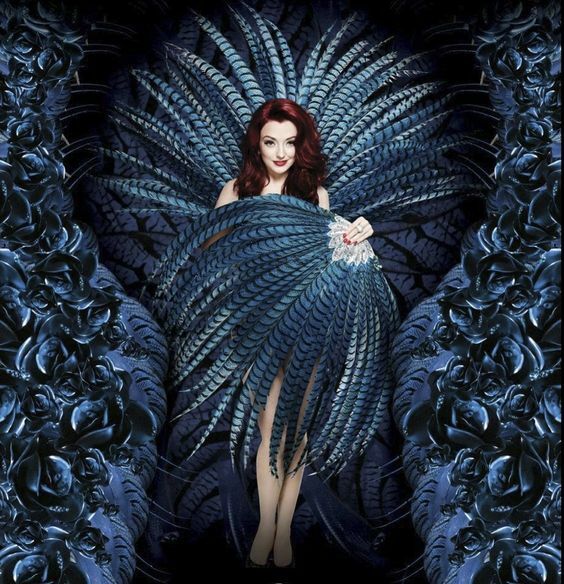 Famed for bringing Burlesque to London’s West End in the critically acclaimed ‘The Hurly Burly Show’ with William Baker (Kylie Minogue, Britney Spears, Rihanna) and ‘The Soho Burlesque Club’ in London’s Legendary Hippodrome, Rae has toured the world with her stunning act of striptease and song. 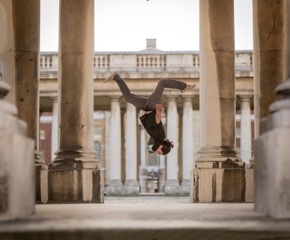 'Fusing together his passion for movement, circus & music, Kieran's acts is a masterpiece of contemporary circus'. The two man 10 minute circus. A Vaudevillian circus double act for the modern era. This 1920s prohibition act comes with with fine tailored suits and a tiny gangster car. They play saxophone accompanied with rapid fire tap dance and juggle with bottles, glasses and a set of vintage luggage. All great things start with a great idea. So imagine your perfect entertainment experience, how would that look, how would it sound, how would it feel? 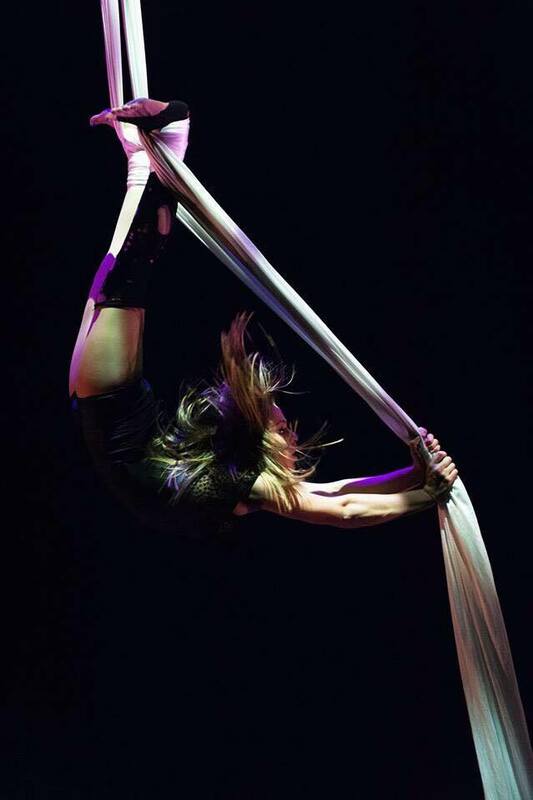 Contact Us now to discuss your ideas and your requirements, be part of the creative unique Acrobatic Arts process, to deliver a show you’ll remember forever! Dare to dream it and we will help you bring it to life. With years of experience working with corporate & commercial companies, weddings, events and party planners all over the world - no matter where it is, or who it’s for, we create entertainment that is exclusive, show-stopping and beautifully memorable. Get in touch now to discuss your ideas and your requirements, be part of the creative unique AcrobaticArts process, to deliver a show you’ll remember forever! Thank you for contacting Acrobatic Arts. One of our team will contact you soon. Have a good day! You've made it this far so why not show us your talent. Let us help you. Art is a difficult business and is usually accomplished by making tons of mistakes. We are here to nurture your talent, to promote you as an artist and with our experience avoid those mistakes happening. So get in touch with us by using the email address below with the subject line NEW TALENT. Send us your pics, CV & links to your reel. We look forward to seeing you!